Split key rings are great opportunist theft deterrents. Not complete substitutes for padlocks but are added security. Padlocks can be big, heavy and cumbersome. If a thief really wants to get into your bag, a master padlock is going to be pretty easy to cut through. Using a split key ring as a bag lock isn't as secure, but it takes time to remove and will ward off thieves who are just looking to grab something, and disappear. Add split key rings to lock two zipper pulls together as added security. This is especially good at places where you can’t keep your eyes on your bags all the time, like airplanes or trains where thieves won’t take the whole bag but might be tempted to rummage through it for choice bits. They are a real pain to open up but that’s the point, as you’ll have all the time to do that in peace and quiet on arrival unlike opportunist thieves needing a quick getaway. Split key rings can also help prevent mobile phone theft. Sew a split key ring in the pocket/loop of your clothing or your bag & attach a lanyard coil to your mobile. The same goes for wallets, keys etc. This also prevents you from leaving & losing them somewhere. 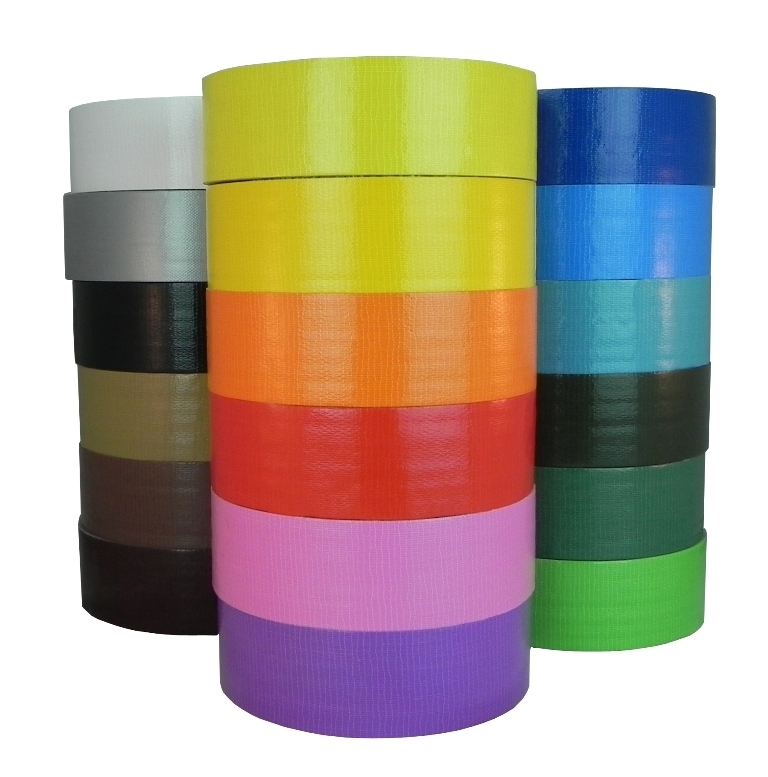 We use duct tape to solve a lot of our everyday problems, but not many of us think of bringing some with us when going away! A small roll of duct tape can work miracles as a temporary fix — plug punctured luggage, an emergency shoe/flip flop or blister (don’t forget to cover the blister first!) quickfix, for sealing and waterproofing etc..
A huge lean team favourite and often used one is securing your electrical adapter to your appliance's plug. This is double bang for your bucks. 1) Often the adapter doesn’t sit fully onto the wall plug and this secures it 2) If you stick your appliance plug to the adapter, you’ll never leave your adapter in the wall plug and forget it when you leave for home. A small roll may be difficult to find so spool as much as you think you’ll need around a short “stick” or your travel mug or body cream to save space. This way, you can rip off exactly what you need when you need it. The lean team loves this one. Clip it to your keys, or pop it in your bag, bring it everywhere you go. Perfect for carrying sauces, creams, moisturizers and hand sanitisers. They are re-usable and easy to clean out. Invaluable for germaphobes who cannot be without their sanitisers close to hand, or if you are relatively fussy with your food, fill it with your favourite sauce (BBQ, hot, ketchup, soya) and never worry if you’ve chosen the wrong local dish to sample. You might not be on any form of medication, but a pill organiser is still a super useful item to take on holiday. They are perfect for holding those little items that are so easy to misplace, so grab one from your local pharmacy and add a spare SIM card, extra SD cards for cameras, safety pins, earrings, different currency coins etc. You’ll know exactly where to find them, ensuring they don't end up going missing at the bottom of your bags and cases.